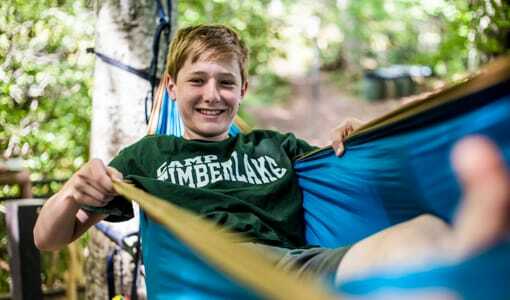 Going away to overnight camp can be a scary and stressful time, whether it’s your son’s first summer there or third! Feeling homesick happens to everyone, no matter the age or where they are and is completely normal. 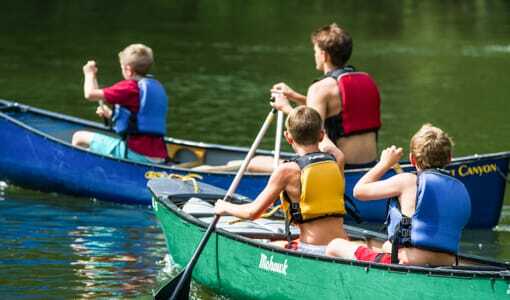 However there are some ways that you can ease the homesick feeling that your son might be experiencing at Christian overnight camp near Florida. 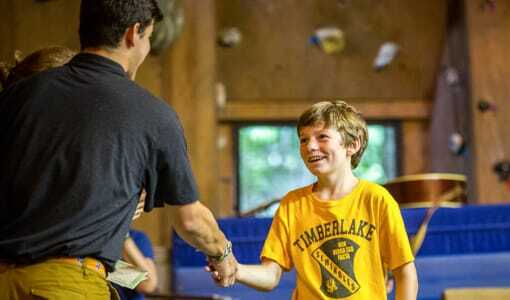 Here at Camp Timberlake, we have come up with a few tips to help your son enjoy his time away at camp this summer! The best way to keep in contact with your son while he is away at camp is to send emails. 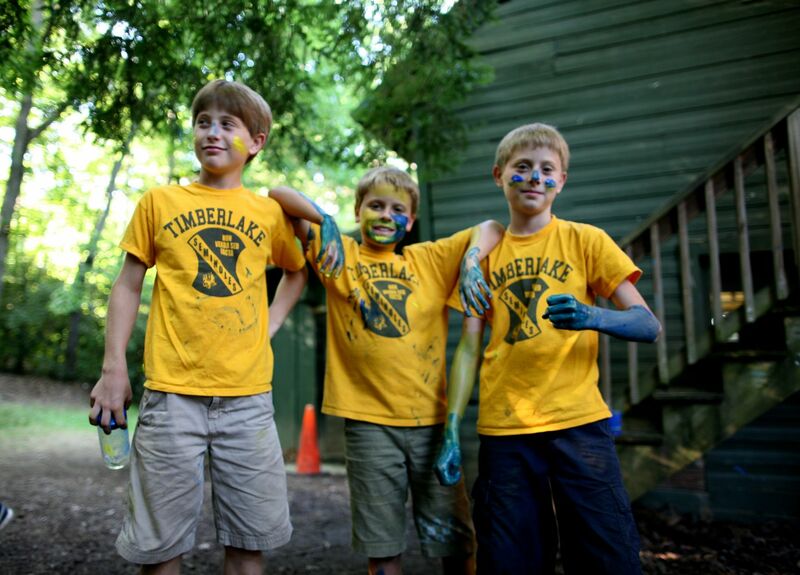 We use CampMinder at Camp Timberlake, you can send your son as many emails as you would like, and they will be delivered daily. Ask your son questions that promote positive responses. 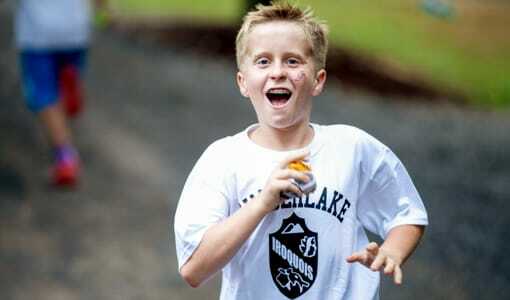 Ask what his favorite things to do, how are his new friends, what he does on a typical day at Christian overnight camp. Ask him questions that will allow him to focus on the parts of overnight camp that he enjoys to get his mind off of missing home. When packing for overnight camp, make sure to include addressed envelopes, stationary, and pens/pencils for your son to write back with. 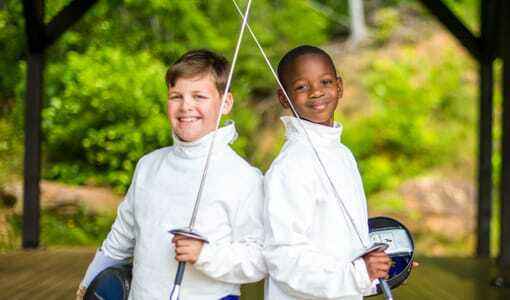 A great way to get your son’s mind off of being homesick is for him to stay busy! 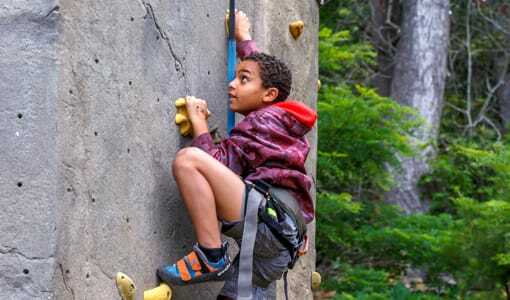 At Christian overnight camp, there are hundreds of things for children to do at any given moment. Campers can choose from a variety of Christian overnight camp activities to immerse themselves in and to have fun doing. Remind your camper that if he is missing home, don’t sit around being sad, get moving and set their mind to something else! Our Christian overnight camp staff is here to help your family and camper. If you have received any upsetting or concerning letters, let us know! We have been helping homesick campers for years now and want to make sure that every camper has the best experience possible. If you are interested in sending your son to the best Christian overnight camp near Florida, contact Camp Timberlake today! Call us at (828)-669-8766 for more information or to schedule a tour today!